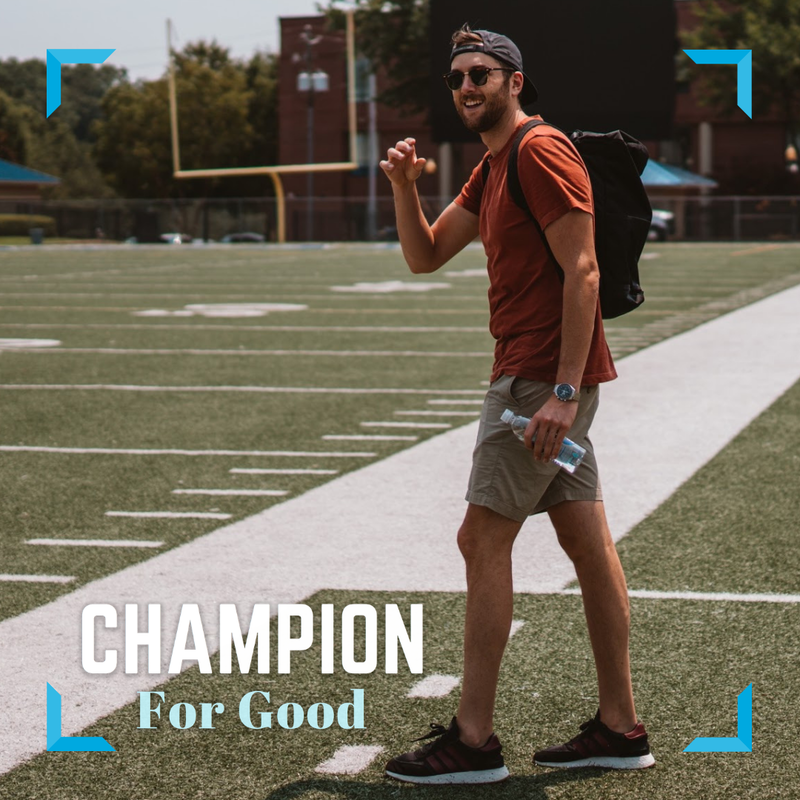 Meet our latest Champion for Good: Rob DeHuff, a brand strategist at Twitter who has contributed to Ad Council campaigns among the likes of Love Has No Labels and Because of You. 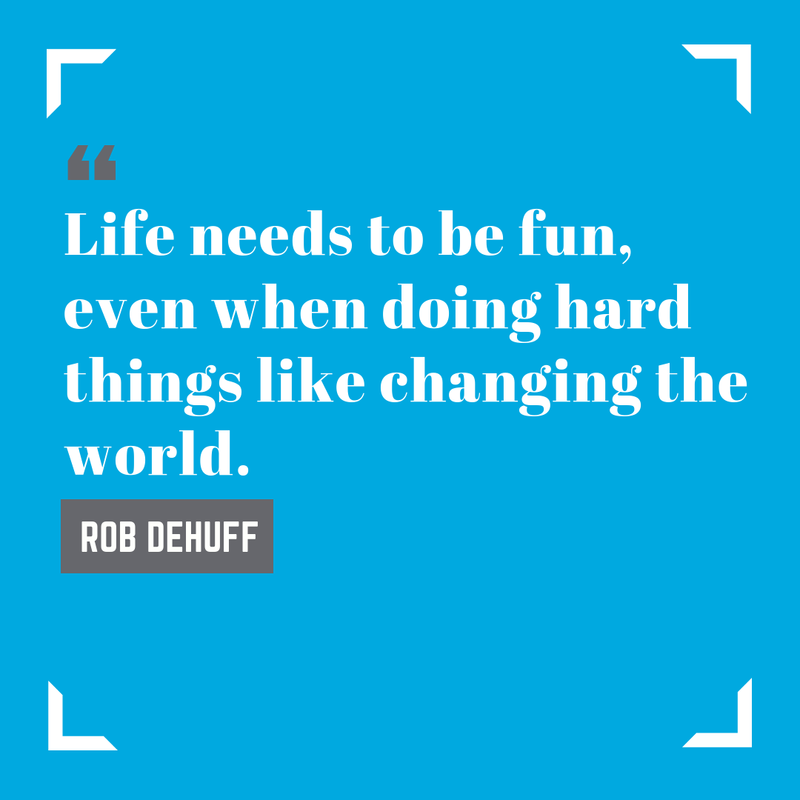 We sat down with Dehuff to discuss his favorite social good ad campaign, the advice he’d give his high school self and the ways Twitter is incorporating social good into its day-to-day work. Question: How have you worked with the Ad Council? What campaign(s) have you supported and what was the project you worked on with us? Rob DeHuff: I’ve been working with the Ad Council for a little over a year now. In that time, I’ve had the opportunity to work on campaigns like Love Has No Labels and #BecauseOfYou Bullying Prevention. In both cases, we partnered to increase the footprint of the campaigns on Twitter and have taken advantage of creative units like Custom Emojis and Conversational Videos to spark conversation and get people talking about these important topics. RD: I may be biased here, but I think the video spot that TBD and the Ad Council created for Because of You was one of the most moving social good spots I’ve ever seen. Bullying is so prevalent among today’s socially-connected teenagers and young adults, and it’s so important that we bring awareness to the different ways bullying can take shape. By creating a spot that let young adults tell their own stories, the Ad Council cut right to the core of the issue and made it unmissable in a very emotional and visceral way. RD: At Twitter, and on the Brand Strategy team, we’re always striving to “grow our business in a way that makes us proud.” It’s one of our core principles. As a result, we’re always looking for ways to use our platform to make a positive impact in society. So whether it’s working with the Ad Council to amplify its powerful storytelling or working with brands to spread their CSR initiatives, we’re dedicated to incorporating social good into our day-to-day work. 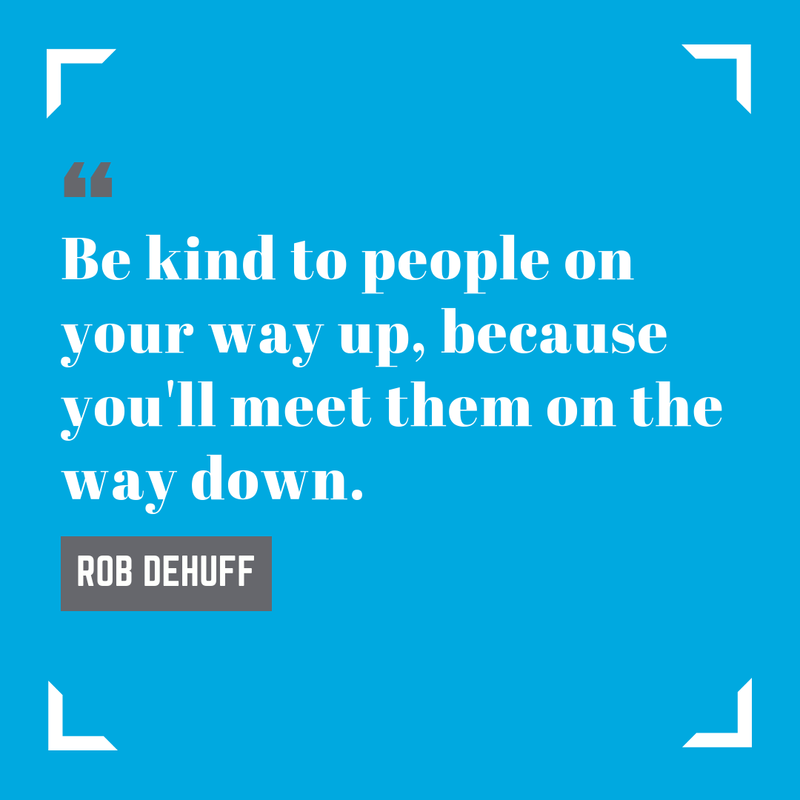 RD: My father always told me, “Be kind to people on your way up, because you’ll meet them on the way down.” This advice really resonates with me for a couple reasons. First, it reminds me that life is full of ups and downs. You can’t count on everything going well, and you have to be resilient and adapt well with change and obstacles. Second, and more importantly, it’s a reminder to always treat people with kindness, no matter how different your paths may be. It’s when you run into those “downs” in your life when you could really use the support and generosity of the people you encountered during the “ups.” That’s the best piece of advice that’s ever been given to me. RD: If I could go back and meet my former self, I would meet 14 year old, high school freshman Rob. I would tell him that the most important thing in life isn’t to be liked or to be popular. What you should really focus on is improving yourself a little bit every day. Read as many books as you possibly can (you literally have so much free time). Put yourself in uncomfortable situations. Join extracurricular clubs. Don’t worry about what other people think and just do what you love. The rest will take care of itself. RD: Twitter is continuing to establish itself as a breaking news platform, and it is the place to go to and discover what’s happening in the world. With updates to our timeline rankings and Explore Tab, we’ve made it easier for people to discover what they care about. On top of all that, we’ve prioritized user safety and platform health above all else, to ensure that the people who use Twitter feel like it’s a safe place to share their thoughts and contribute to the public conversation. RD: The thing that makes me most proud to work at Twitter is our transparency and our willingness to learn and grow from our mistakes. With so much scrutiny on the tech industry today, it’s more important than ever for companies to be transparent with their decisions and actions. I believe that Twitter, led by our CEO Jack Dorsey, is paving the way in this aspect, and we’re using our own platform to do it. If I was hosting a “Change the World” dinner party, I would invite the following: Barack Obama for his vision and leadership. Emma Gonzalez for her empathy and ability to connect with young people, i.e. the future. And Bill Murray just to lighten things up — because life needs to be fun, even when doing hard things like changing the world. I also love Bill Murray. RD: In 40 years I think I’ll be nostalgic for driving my own car. On an open road. With the windows down. I’m not sure I’ll be a fan of a future where self driving cars do all the work for me.